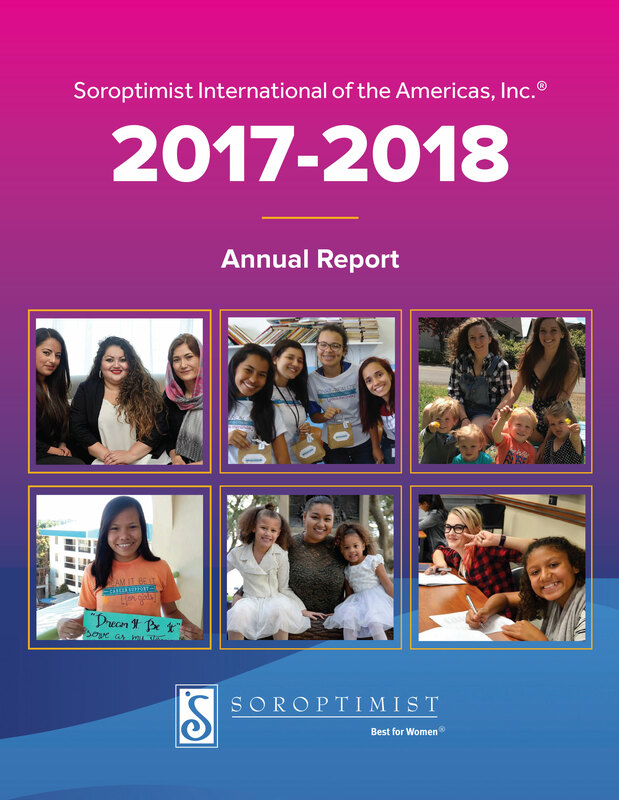 For nearly 100 years, Soroptimist has been improving the lives of women and girls in local communities and throughout the world. Because of the unique membership structure of Soroptimist, while dues pay for member services, governance, and administration, your charitable contributions are used for fundraising and program expenses. Consider contributing today to help fund our life-changing global Dream Programs. Your generosity empowers women and girls throughout the world to achieve their dreams of a better life. SIA is proud to be recognized with a Platinum Participation level by the Guidestar Exchange, symbolizing Soroptimist’s deep commitment to nonprofit transparency and accountability. A complete financial profile of Soroptimist is available on Guidestar.